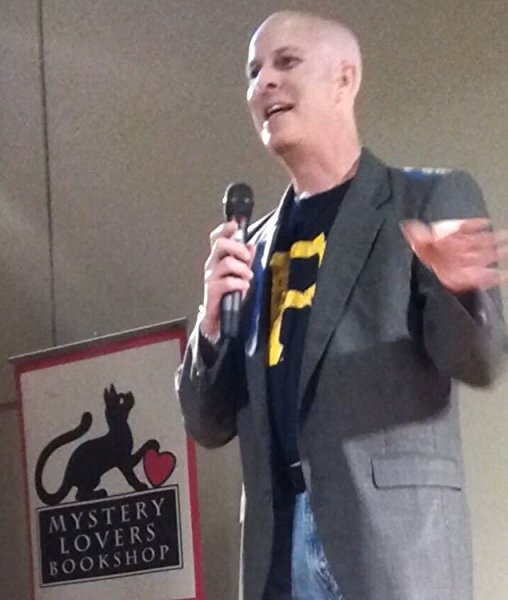 By Carl Slaughter: With praise from Jonathan Maberry and a mention in a Washington Post cli-fi feature, Joshua David Bellin broke in with Survival Colony 9 in 1995. 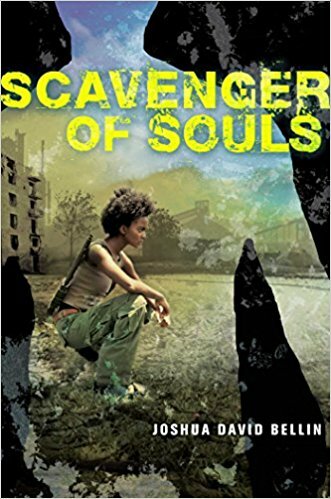 He followed with the sequel Scavenger of Souls in 2016. 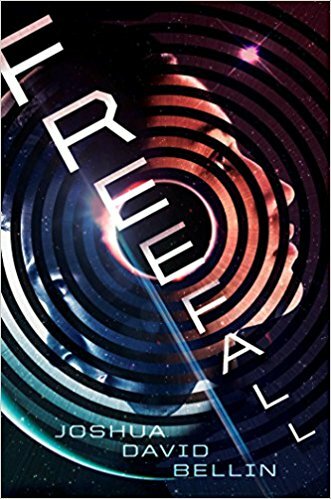 His deep space action/romance Freefall is due in September 2017. Joshua likes monsters. Really scary monsters. 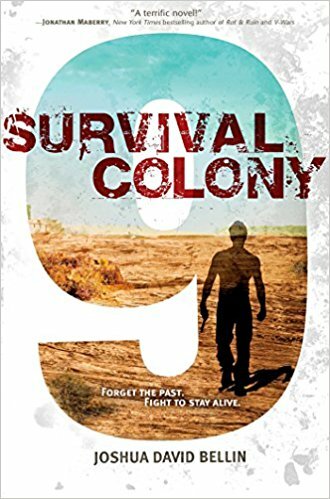 Read an excerpt from Survival Colony 9. This entry was posted in Like Show Business and tagged Carl Slaughter, Joshua David Bellin by Mike Glyer. Bookmark the permalink. These sound pretty interesting! I’ll check out the samples.